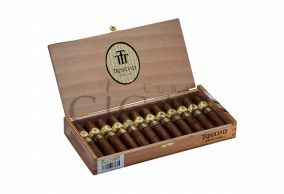 Trinidad is one of the first post-revolutionary brands to be founded in Cuba. 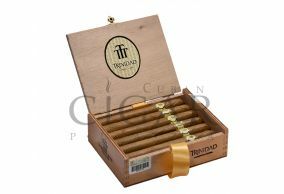 The brand was founded in 1969 and since then it is one of the top cigar brands in the country. The unique taste of the cigars comes from the Vuelta Abajo tobacco. The region is well-known for rich soil and perfect humidity that makes tobacco grow beautifully. The exterior shows the premium hand-made work of the El Laguito factory. 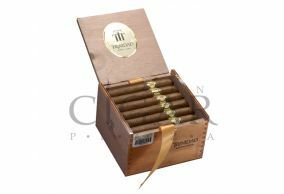 One of the distinctive traits of the cigars is the “pig tail” that shows the hand-made twist. The strength of the Habanos SA owned company is medium and the notes palette is very diverse and complex, making these cigars a pure delight for the smoker and a true Cuban experience.